Dating back to the mid-18th century, Chateau Lynch-Bages is named after its former owners, the Irish Lynch family. 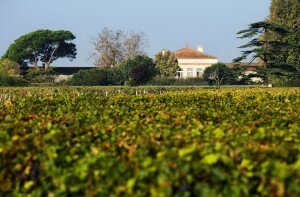 The Chateau once more began to produce wines of superior quality after it was purchased in 1938 by Jean-Charles Cazes, a former baker and pioneer winemaker. 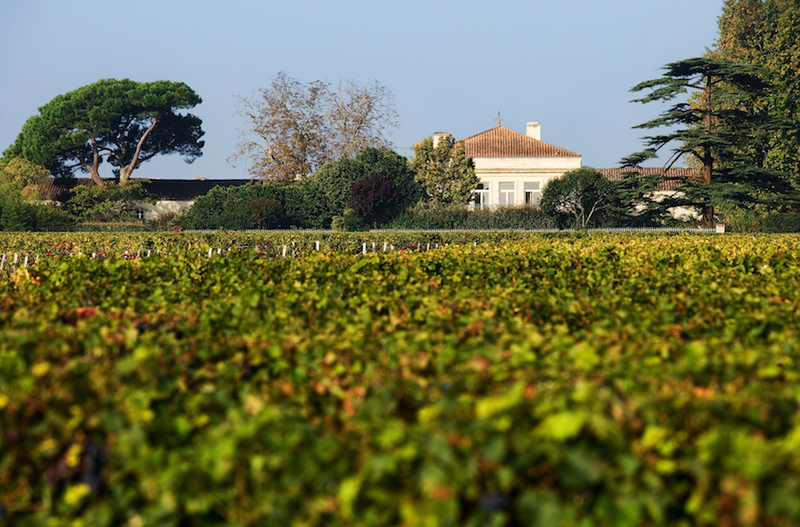 Located in the Haut-Medoc appellation of Pauillac, Chateau Lynch-Bages is known today for its structured and complex wines. The fifth classified growth has built a solid reputation for over four generations within the Cazes family which is continued today by the charismatic Jean-Michel. The 2010 vintage is comprised of 79% Cabernet Sauvignon and 18% Merlot, with traces of Cabernet Franc and Petit Verdot. 2010 has all the characteristics of a great vintage—deep in color, its complexity, its generous fruit, and the freshness and density of its tannins suggest a great aging potential.